Ruth joined the Summit Team in 2006 after ten years of consulting in various roles to the dairy industry. 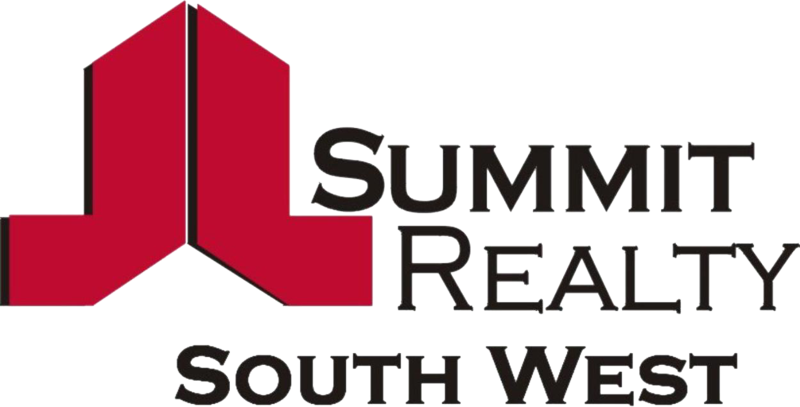 Ruth was drawn to Summit Realty South West due to their high level of professionalism & reputation for excellent customer service. The small seaside communities of Binningup & Myalup are truly special; Ruth loves nothing more than sharing this with her expanding customer network. She considers herself to be very fortunate to live, work and play in Binningup! Ruth resides in Colback Street with husband Dario, two daughters - Serena & Mia and a black Labrador called Fizzy! She purchased her first property in Binningup in 1996, which she still owns today as an investment property. Given that Ruth is truly a Binningup local she is also a handy reference point for absentee owners and buyers, who need to source local tradespeople, community services and the like. Ruth also has a close involvement in the Binningup Surf Lifesaving Club and previous involvement with Binningup Playgroup & Occasional Care. Ruth and her team work from her office in Binningup. Ruth is supported by Aimee Birnie (Personal Assistant). Their primary focus is to provide first class customer service to everyone that they come in contact with in their daily activities.